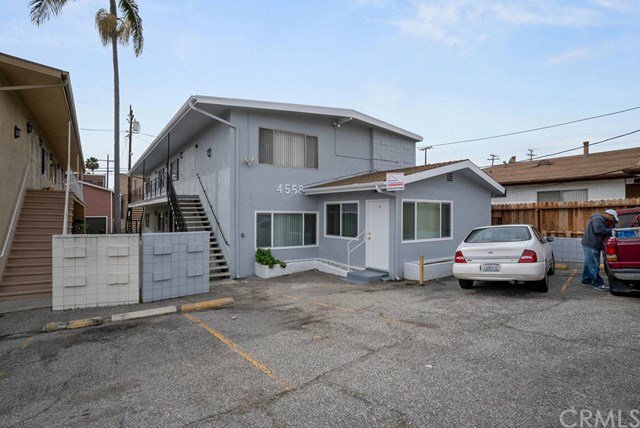 We are pleased to present 4558 W 173rd street, an 8-unit property situated in heart of the South Bay. 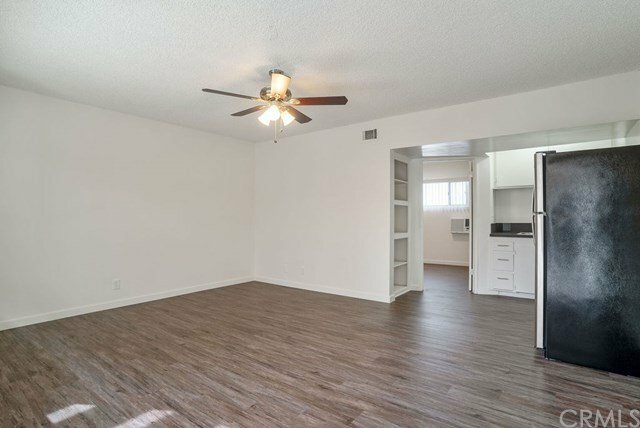 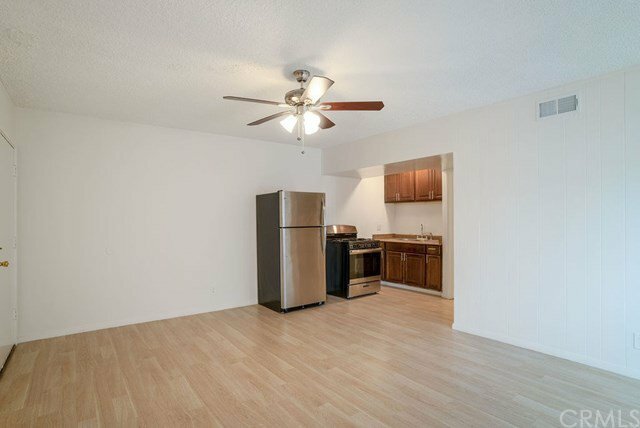 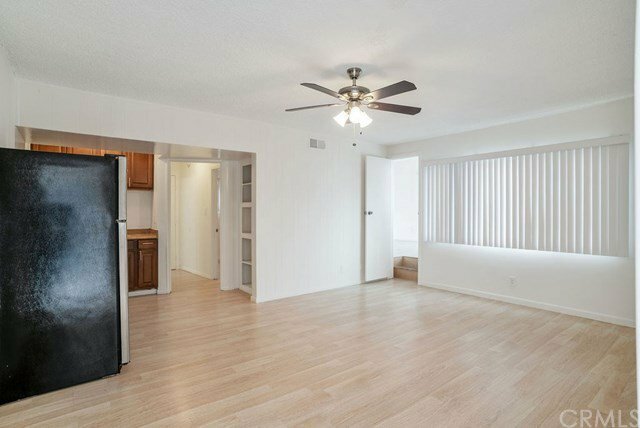 This property includes 1-(2 bed/1 bath) and 7-(1 beds/1 bath) along with 8 parking spaces. 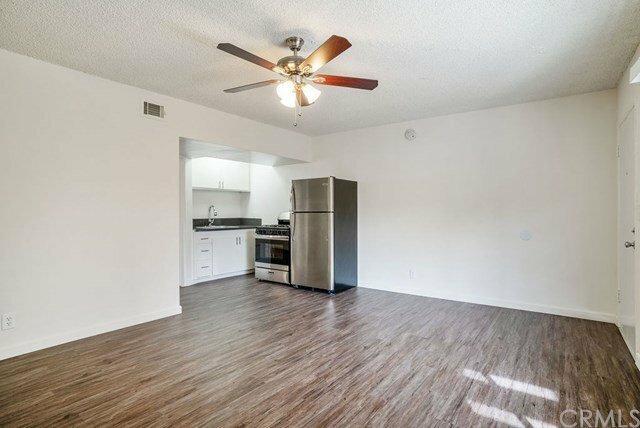 Unit 1 and 4-7 have recently been remodeled. 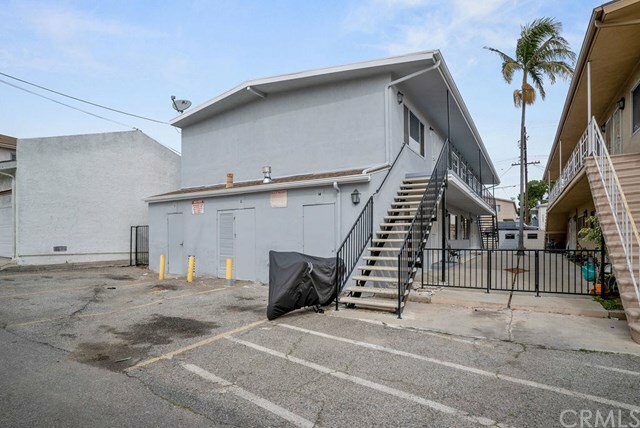 There are currently 3 vacant units, as the renovations were just completed, with a current CAP rate of 4.65% and a GRM of 14.02. 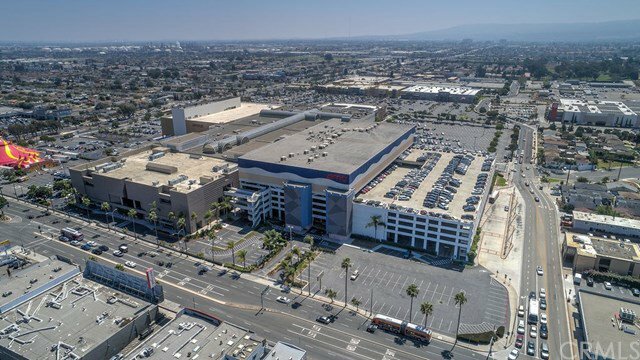 Located just steps from the South Bay Galleria, which is planned to undergo one of the largest developments estimated at over $900 million with a target completion date of 2023. 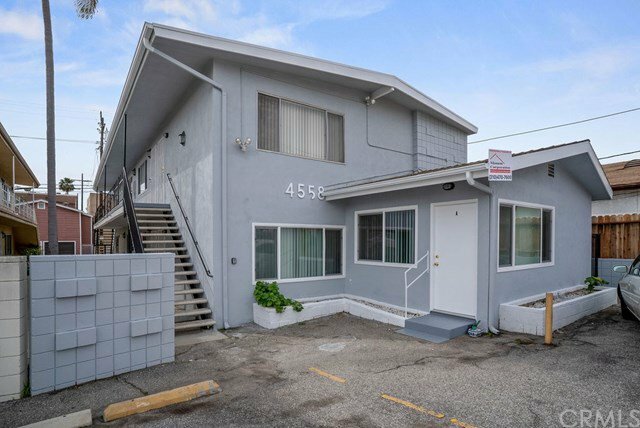 Along with quick freeway access this property maintains its desirability and represents an excellent opportunity for investors of all kinds.